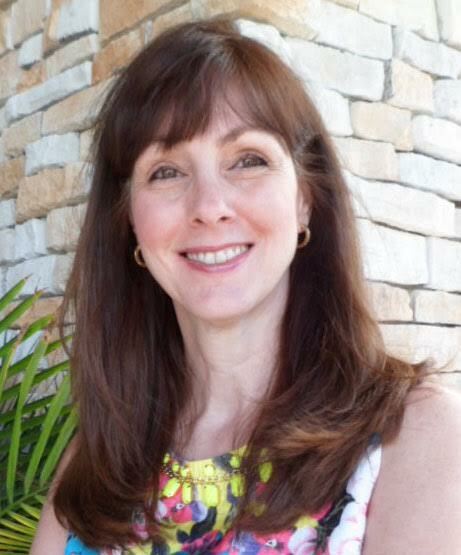 Donna Sloan has been serving Ocala/Marion county residents since 1994. She has over 30 years of experience working with the public in the Hotel, Banking and Real Estate industries. Her career has focused solely on real estate since 1994. She is also a Broker Associate with Ocala Palms Realty. Donna's experience in real estate covers the 55+ communities, re-sales, foreclosures & new construction, throughout Ocala/Marion County. Donna guides her clients through their buying and selling process to assure all your contract terms have been met. Donna's extensive knowledge & experience will provide you a peaceful process for your sale or purchase. If Ocala/Marion County Florida is the place you would like to call home, then please call Donna Sloan and let her “Dedicated Professional Service” go to work for you.